James Hannam: God’s Philosophers. How the Medieval World Laid the Foundations of Modern Science? 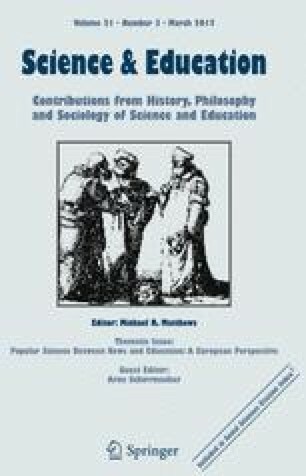 This book presents a panoramic view of the historical period of the Middle Ages from a particular perspective: natural philosophy accompanied with the surrounding areas of theology, technology, medicine, astrology, alchemy, all interwoven among human intellectual activities and interacting with society. The author demonstrates how many accomplishments were produced by the scholars who worked during the 1,000 years of the middle Ages, and how much modern science owes to those scholars. This could seem to be an issue for general curiosity, but it is not, since without awareness of this debt that we owe in science education, we easily make inadequate inferences regarding the nature of science, and we often misinterpret the meaning of the knowledge that we possess and teach.